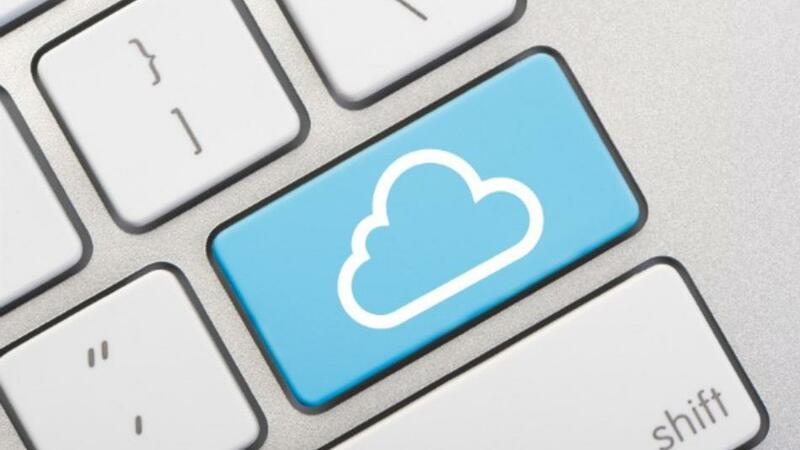 The concept of cloud computing is very popular in the present day with millions of people every day storing and accessing data programmes over the internet. Applications such as Google drive, Microsoft’s one drive and Dropbox have become very commonplace. With SaaS (Software as a Service) this describes any cloud service where consumers can access software applications over the internet. 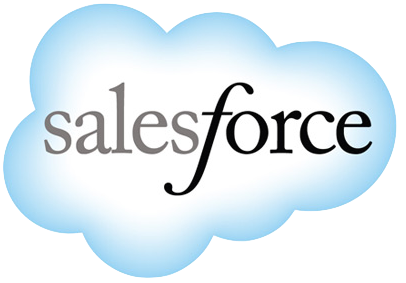 The most current example of a company which has thrived in this space is Marc Benioff’s Salesforce.com platform. Salesforce.com was all alone in its pursuit of a SaaS based CRM system back in 1999. At the age of 27, Benioff, then Vice President of Oracle made the decision to move on and have a go at re-shaping the conventional software which foundations of Microsoft and Oracle where built on. After starting the company up in his apartment, Salesforce.com has made astounding progress. It now stands as the market leader in SaaS CRM systems having created the market and is valued at almost $37 billion. SaaS biggest uphill battle is getting people to embrace using an online piece of software instead of using conventional software which is installed locally. The biggest concern among potential customers is the perceived loss of control, as data is not on their own servers. Companies are very reluctant, especially large corporations to be putting their data in the hands of someone else, security of private data is a very important issue. The most obvious argument against SaaS is that the system relies of a constant internet connection and the system is then disabled if the internet connection is down. I would argue this is the fast becoming an advantage due to continual improvements in internet infrastructure actually gains authenticity for cloud based applications. SaaS does provide some very attractive benefits though. The most notable is the costing, whereby SaaS applications are subscription based, taking out the large capital costs of bulky pieces of hardware managed locally. More so, scalability also poses benefits whereby you can increase your number of users as your company grows. As it is all internet based, upgrades are very easily performed by the SaaS, taking a lot of workload off in-house IT departments. It will be very interesting to see if SaaS applications manage to overcome the concerns and get businesses to embrace the benefits. In my opinion it is evitable that SaaS will fill many functionalities for online applications that will eventually replace many aspects of the old school locally installed software but we’ll see over the coming years! Fired from the company you founded? !